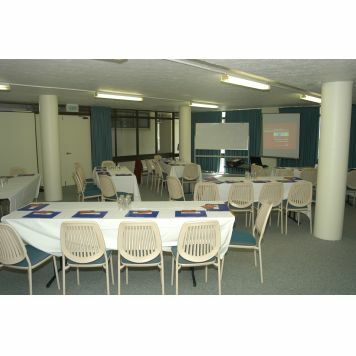 Whitsunday Terraces offers the best combination of views and location on the Whitsunday Mainland. 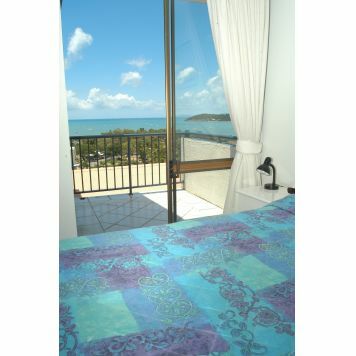 Ideally located in the heart of Airlie Beach and nestled on a hillside, it offers spectacular views, easy access to shopping, restaurants, & to the beachfront lagoon. Check-in time is 2pm, A credit card imprint is required & Photo ID.